The Clermont Group, an international business House based in Singapore, has today appointed Ms. Vu Thuy Anh as Chairwoman of the Board of Directors of Hoan My Medical Corporation. The appointment of Ms. 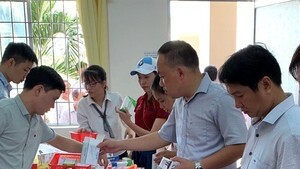 Vu Thuy Anh, who is from Vietnam and a graduate of the University of Oxford, emphasizes the Clermont Group’s long-term commitment to the Hoan My medical corporation, and the shared vision of continuing to make Hoan My the most trusted healthcare provider for the aspiring middle class of Vietnam. In addition to her role as Chairwoman, Ms. 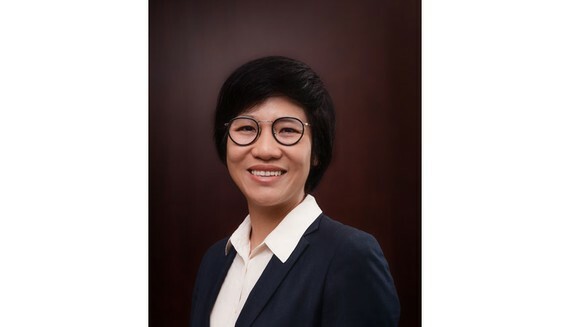 Vu Thuy Anh is Chief Executive Officer of The Clermont Group in Vietnam. She oversees all national investments and has a proven track record of investing in local people and businesses across the region.